The International Women’s Association of Vilnius (IWAV) has organised the charity event Blossom of Hope for the tenth time, the goal of which is to improve early breast cancer diagnostics and gather funds for equipment, which eases diagnosing the disease, a press release from the organisers states. 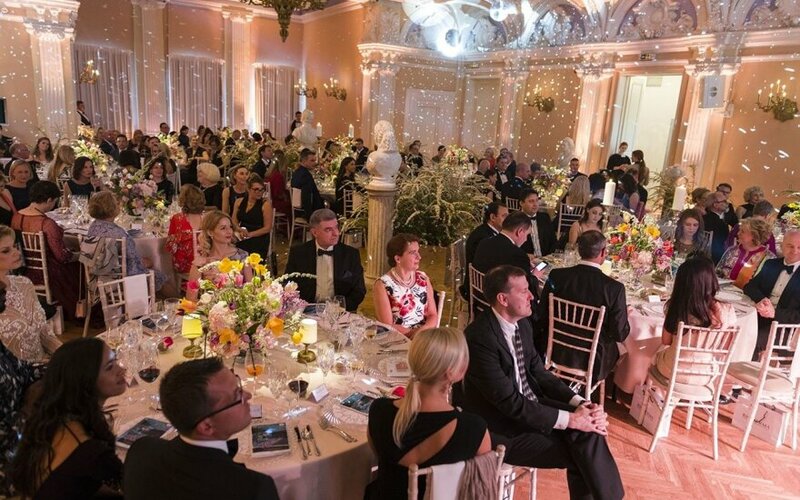 Over 130 guests took to the red carpet in the charity event, whose patron was the US ambassador to Lithuania Anne Hall. The guests included ambassadors working in Lithuania, business, medicine, culture and art representatives, who care for women's health in Lithuania. By purchasing a ticket to the festive event, each of them donated funds for purchasing early breast cancer diagnostic equipment. The now traditional charity evening is organised by the International Women's Association of Vilnius (IWAV), which is comprised of active women from abroad, who live in Lithuania. The chairwoman of the event committee Natalya Dapkienė says that the traditional charity event is a symbol of unity between foreign and Lithuanian women. "For most of us, breast cancer is linked with personal family experience and it also motivates us to take initiative and aid those women, who are faced with this painful experience. IWAV is comprised of representatives from around the world, wo are united in common values – solidarity, desire to help and caring for those close to us," N. Dapkienė says. The event organisers say that over the decade that this event has been organised in Lithuania, attitudes to charity and noble, meaningful events have changed. Every year, increasing numbers of people and companies wish themselves to contribute to noble causes and do not need convincing to contribute time and funding. 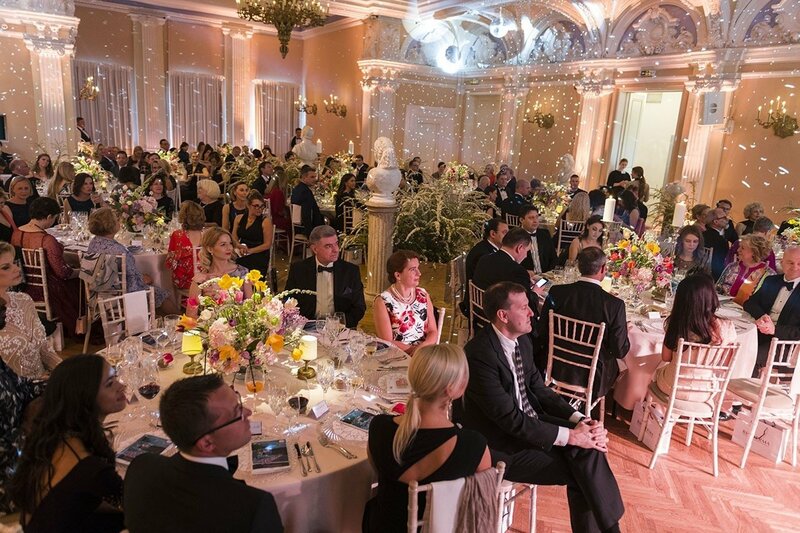 This year, more than 60 businesses contributed to the events, starting with the long-term initiative partners Eversheds Saladžius, Roche and Turkish Airlines to the newly joined Kempinski Hotel Cathedral Square and Flower Couture by Mantas Petruškevičius. Over nine years, this event has gathered over 170 thousand euro. Same as every year, the funds gathered this year will be dedicated to obtaining equipment which eases early breast cancer diagnostics, which will be donated to Vilnius, Kaunas, Klaipėda and Šiauliai oncological hospitals. Lithuania ranks 137th out of 139 nations in the Charities Aid Foundation's World Giving Index 2017.